The Redline 2-Channel Footswitch is an ideal pairing with the Redline series of Amps. This AV-RL-FS1 allows you to both switch between channels(Channel Switch) and between the 4 Overdrive modes(Drive Select). 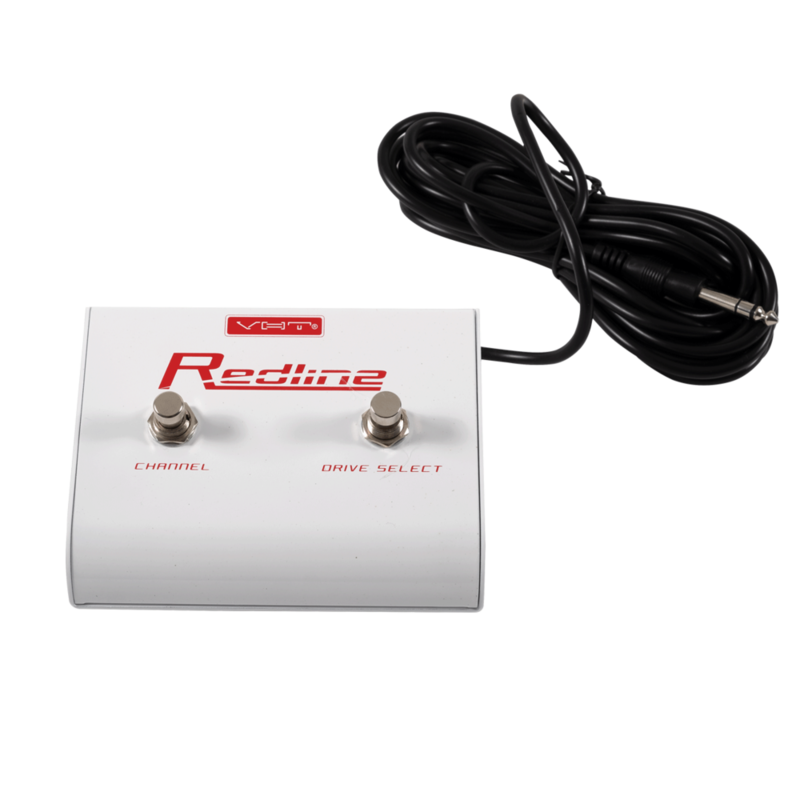 Add convenience and versatility to your RedLine amp with the RedLine 2-function footswitch.